Since the smile quote that a kind heart can make everyone smile is indeed true, it’s important to make sure your teeth look straight, neat and healthy every time you open your mouth. 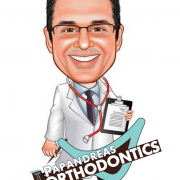 If you’re searching for reputable Brunswick and North Royalton orthodontic treatment for your child, or for you, there’s no better choice around than Papandreas Orthodontics, a practice that’s headed by Dr. Samuel Papandreas. Our practice caters to a variety of orthodontic needs. We correct issues with teeth spacing, to start with. 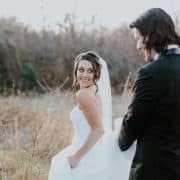 We also manage overbites, underbites, open bites, excessive crowding of the teeth and lost lateral incisors. Some of the treatment options we offer include traditional braces, Invisalign and retainers. Non-braces treatment options are also available here at Papandreas Orthodontics. Assistance with tooth alignment issues doesn’t always have to involve the use of braces. Some young patients receive non-braces treatment for problems that relate to permanent teeth crowding, for example. When you’re searching for orthodontic treatment in the Brunswick and North Royalton areas, our practice will never disappoint you. 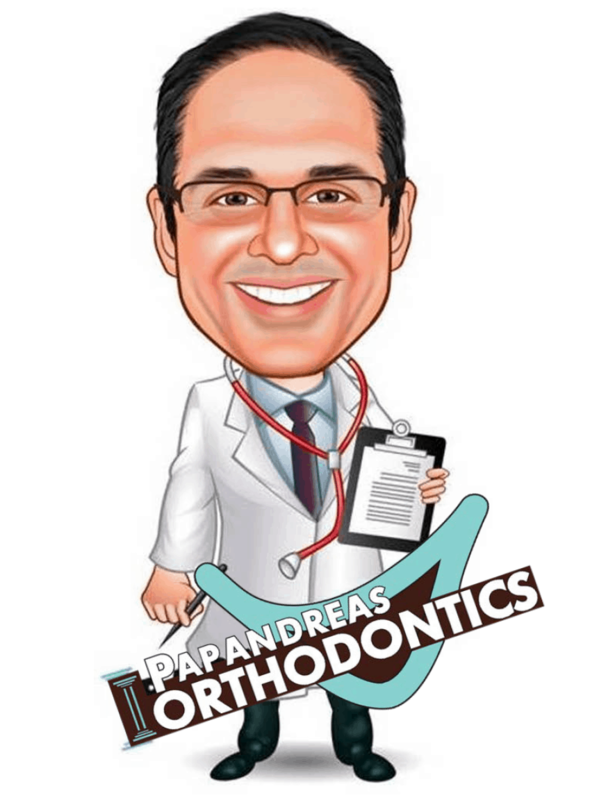 Dr. Papandreas, first and foremost, is a highly experienced and knowledgeable orthodontic professional who received his DDS (Doctor of Dental Surgery) degree from Loyola University, Chicago. He was the valedictorian of his class. Apart from Dr. Papandreas, the rest of the staff at our practice are also extremely professional, helpful, welcoming and courteous. 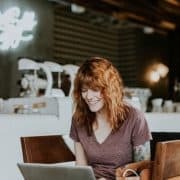 You’ll feel right at home as soon as you walk into our office. Our staff includes both senior new patient coordinator Betsy, and clinic coordinator Kristine. Both of these professionals always go out of their way to make things convenient and pleasant for all of our patients. If you’re in need of a dependable orthodontic practice in Brunswick or North Royalton, call our office today to make an appointment. https://drpapandreas.com/wp-content/uploads/2015/10/PapanandreasOrtho-SQ3.png 600 800 Dr. Sam https://drpapandreas.com/wp-content/uploads/2016/04/logo-dr-papandreas.png Dr. Sam2016-04-20 09:10:082016-04-18 18:11:43A Kind Heart is a Foundation of Gladness, Making Everything in its Vicinity Freshen into Smiles!